Today I wanted to share some tips for how to bake on a budget, particularly if you’re a student like me. I was initially expecting to share my experience with baking a crumb cake today but that didn’t go as planned, so I thought since I am 2 days away from starting my last semester as an undergraduate student, it’s good timing for some tips. While I dearly love baking, I must admit that it is not a very cheap hobby or passion to have, especially if you’re a student. Since I normally bake at least once a week, sometimes even reaching thrice, I have to buy baking ingredients ALL the time! For example, normally a kilogram of sugar would be more than enough for a month, but if you bake a cake that requires 500 gr. of sugar, that pack will be done by the second recipe. Hence, you will need to make some adjustments to your personal spending if you want to keep up with baking. With this in mind, let’s jump right into my personal 5 tips. Buy your ingredients in bulk. You are much more likely to save money if you buy big, economic packs of dry ingredients (like flour or sugar), rather than consistently buying smaller packs. For example, I never buy margarine one at a time, but instead buy a pack of 6. This way, I not only always have some lying in my fridge, but I also save some dollars. Experiment and replace ingredients. I often find recipes that include ingredients that are not easily accessible here in Turkey or are triple the price (like blueberries or a frosting pack), so I try to find alternatives. However, this may affect the texture or taste of whatever you’re baking, so try not to alter the recipe too much. Skip the long recipes. If you are truly tight with money, find the quick and easy recipes that require less ingredients, because the longer the recipe, the more you have to go out and buy. Use cake mixes. This is a fantastic way of not only saving money, but also time. You rarely have to add more than 2-3 ingredients. 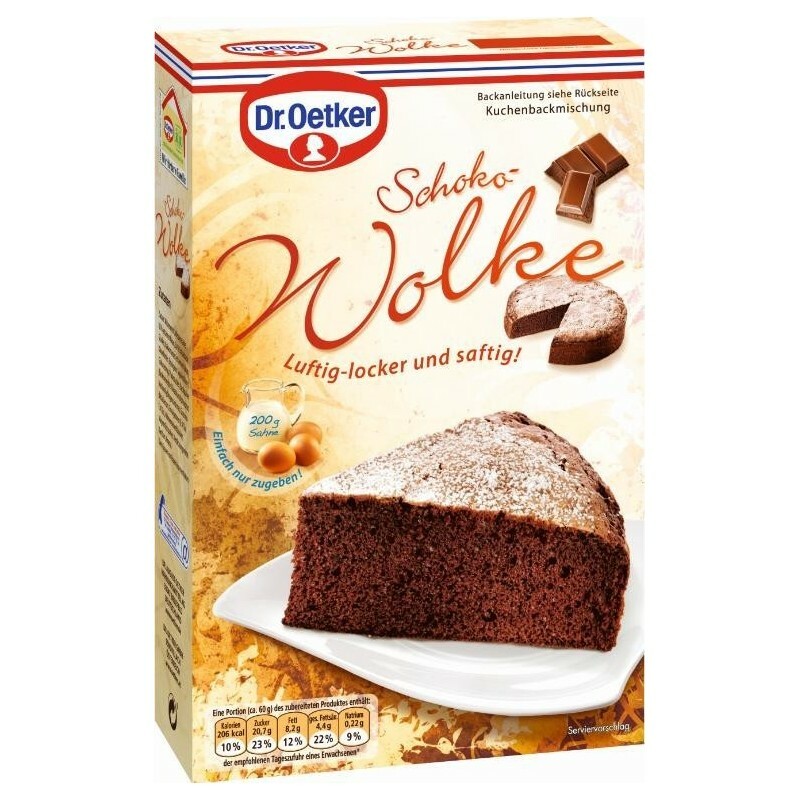 I personally love Dr. Oetker cake mixes and have tried almost all of the ones available in Turkey 😀 I’ve heard Betty Crocker is also very good, but I haven’t had the chance to try. Arrange your budget. As I mentioned earlier, you will need to make some calculations and maybe even some compromises. Rather than consistently eating out and ordering food, I try to cook more, but then use that money on baking. Similarly, I may skip on shopping for new clothes, but will instead go buy some utensils.